Days 7 & 8 were swapped. 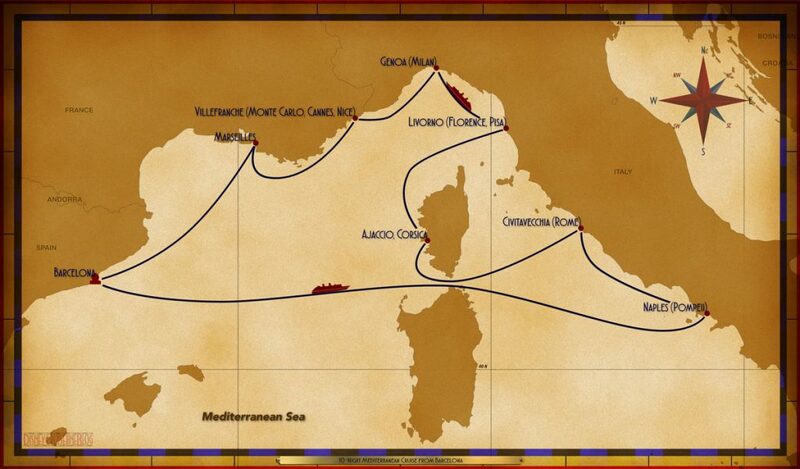 Day 7 is now Genoa followed by a day at sea. Here are the key dates to mark on your calendar for your upcoming cruise which sets sail in 67 days on Saturday, June 29, 2019.